Finally! 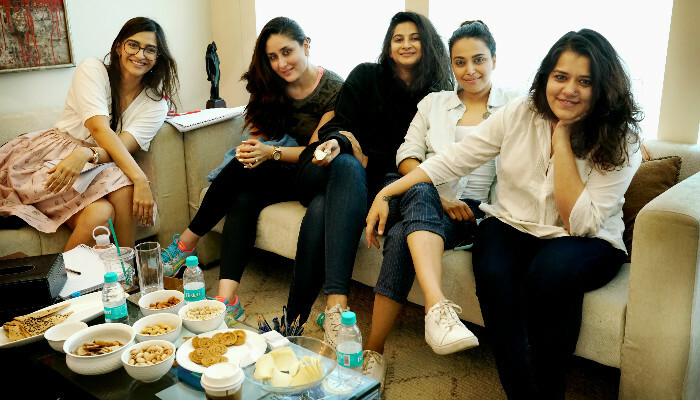 Kareena Kapoor Khan Kick-Start for 'Veere Di Wedding' with her Girl Gang! Kareena Kapoor Khan was in the news for her post-pregnancy weight loss issue. And as reported earlier, she will be making her comeback with her upcoming movie ‘Veere Di Wedding’, directed by Shashank Ghosh (presented by Anil Kapoor Film Company and Balaji Motion Pictures Ltd.) which is gaining the limelight since the talks of the film are out. Bebo will be playing the lead role in the film. When in conversation with the leading daily, Kareena (Khan) opens up about her character in the movie which totally reflects her real image. She was quoted saying, "I’m possessive about my friends and this film reflects that side of me. It’s the story of four girls who attend my wedding and all the dhamaal that it involves. It showcases women and their emotions. It’s the right time to do this kind of film." 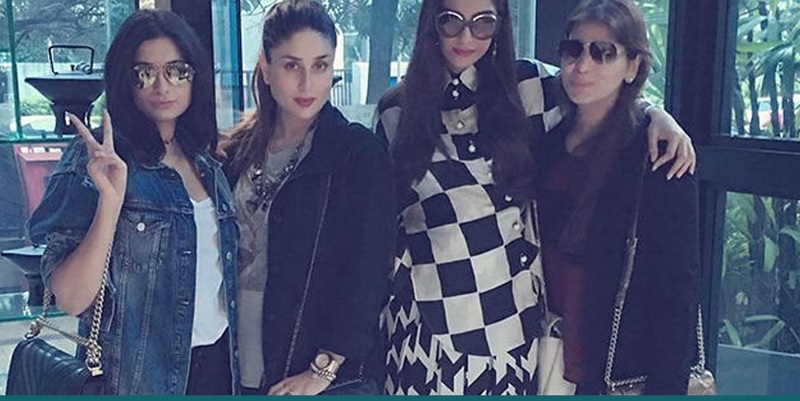 If sources to be believed, the movie is expected to go on the floors in September and the girl Gang including Sonam Kapoor, Kareena, Swara (Bhaskar) and producer Rhea (Kapoor) were seen together preparing for the project at Rhea’s suburban office. The movie was earlier scheduled to hit theatres last year but was postponed after Kareena’s pregnancy news broke out. And her hard work for losing weight to look picture perfect in the lead role is appreciable. The audience is excited to see the ‘Jab We Met’ actress again onscreen in such a fun-filled avatar.